Pull in an emergency, when jet lag tips just won't do! There is a distinction to be made between jet lag and jet stress. It is the same difference between the chronic and the acute. Jet lag is acute and jet stress is chronic, jet stress is in fact chronically acute. To beat jet lag predictably you must follow the rules of the game, most flyers don’t. This article is going to ask you to think beyond tips and a single trip approach to jet lag and replace it with a way of thinking that empowers the jet lag solution you choose. Current solutions are all abuzz focussing on body-clocks and melatonin without sustained results or progress. You hear the same advice, get plenty of sleep, drink plenty of water and keep your mind active. Personal remedies exist alongside rigid scientific data. The masses struggle to make sense of the disjointed information meanwhile productivity, health, and business suffers. The Most Intensive Frequent Flyers Hold The Key. Have you heard of the advice to cater to the extremes of a target audience so the results can be rolled out to everyone else and still be a viable solution? The notion is that if the extremes are catered for others within that audience will find a suitable solution somewhere in the middle. Frequent business fliers represent the extreme when it comes to jet lag. An article in Wired magazine* followed the travel of tech entrepreneurs over a year, demonstrating the intensity of travel, some clocked over 300-400 flights. The goals of business travelers, to maximize productivity on the road, make the right impressions and close the deal means there is a lot at stake. Copying the best of them is instructive. Unhealthy Flying Doesn’t Pay, What Are The Costs. 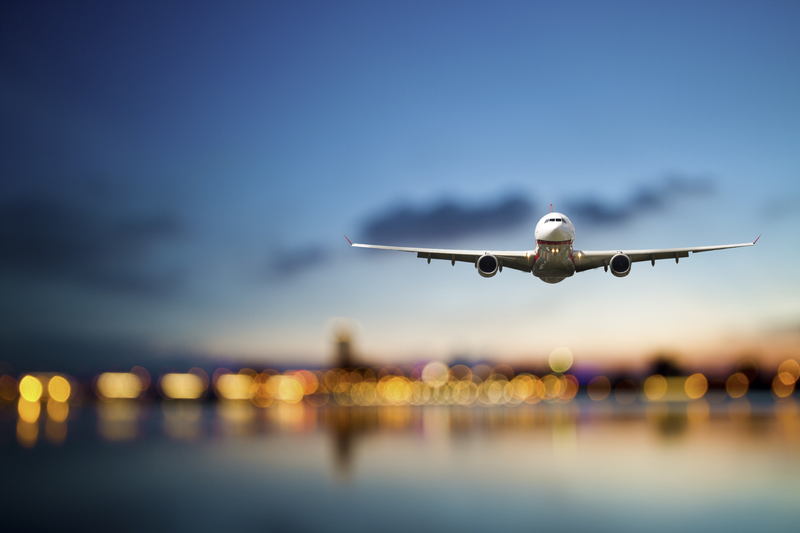 The price of not dealing with jet lag and jet stress challenges outweigh the benefits. The research paper The Dark Side of Hypermobility* by Cohen and Gossling gives insights to physiological and mental health costs of jet lag. The cost to the global economy is measured in billions of dollars in lost productivity. A 2003 New York Times survey* estimated that heavy-duty business travelers lost about 20 percent productivity due to trans-meridian travel. Solutions Need An Upgrade. With the ascent of globalization and technology, advances and efficiencies have been made in civil aviation. The hardware, (the planes) have seen many modifications including fly-by-wire technology and better fuel-efficiencies. Now airlines regularly focus on updating the software, (the creature comforts) that make the journey more bearable. None of that matters if the user of the hardware and software doesn’t get an upgrade too! Healthy flying advice has remained static until the biohackers came along but even their narrow focus approach doesn’t offer a comprehensive solution. The only way to get a comprehensive solution is to rethink jet lag and travel wellness from the ground up as we continue to work and live globally. Example – Hollywood. A script is produced, a film is cast, locations are scouted out and the cast goes on location to shoot. Traveling to locations are incidental to the outcomes sought, be it a film or a business assignment. Yet the quality of the end product can depend so much on the well-being of the participants. As globalization makes the world smaller and calls for collaborative groups to come together in the name of a common goal, the need to be fully functional and productive is a conditional necessity for success. Pharmaceutical Interventions The Only Show in Town, Really? Until now the loudest voice in the jet lag conversation has been the pharmaceutical industry. A good representative of this failing approach was Cephalon’s failed bid* to get FDA approval for the sale of Nuvigil as an off-label cure for jet lag. Success would have turned jet lag from a costly inconvenience into an illness. The idea that you could drug yourself out of jet lag over the span of however long or often you flew for, and come out ahead is absurd. Any conversation about a cure has to have sustainability and context at its heart. Having Made the Distinction Between Jet Lag and Jet Stress What is the Right Question to Ask? Are you jet lagged or jet stressed? If you are jet stressed a lifestyle approach needs to inform your solution. You need a system and a methodology. The first step is about mastering the fundamentals of Environment, Entrainment, and Acclimatization. Then build a jet lag solution that covers all the bases, always works for you and gives you choice from the many tools out there. Stay tuned for the next article which will explain the fundamentals, once they are covered we will look at the steps to make beating jet lag predictable. The Dark Side of Hypermobility Cohen, Scott A, and Stefan Gössling. Environment and Planning A: Economy and Space 47, no. 8 (August 2015): 166–1679. doi:10.1177/0308518X15597124. I am considered a thought leader on the subject of performance while traveling. As MD and Founder of NoJetStress, I run a bespoke consultancy catering to the needs of high performers and high impact professionals. My mission with my partners is to embed a travel wellness culture within corporate wellness programs in the top 100 UK firms to fuel a better ROI.